Today in Part Two, I will expand on that hub and using the basic mortgage (or loan) calculator we will create an amortization schedule. An amortization schedule basically illustrates the balance of your loan or mortgage after each payment as well as indicating how much principal and interest you pay each time you make a payment. In addition, it will illustrate the effect of any overpayments you make on your remaining loan or mortgage. 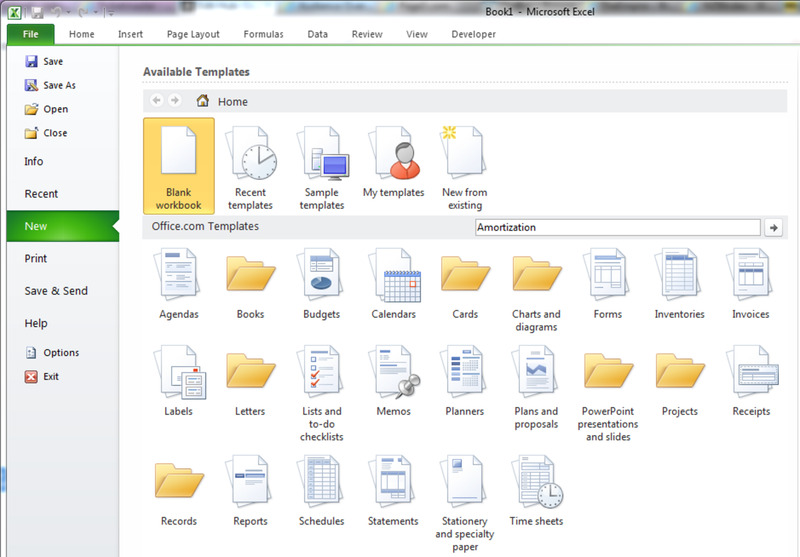 Before using the automatic template, let us look at creating the schedule manually. 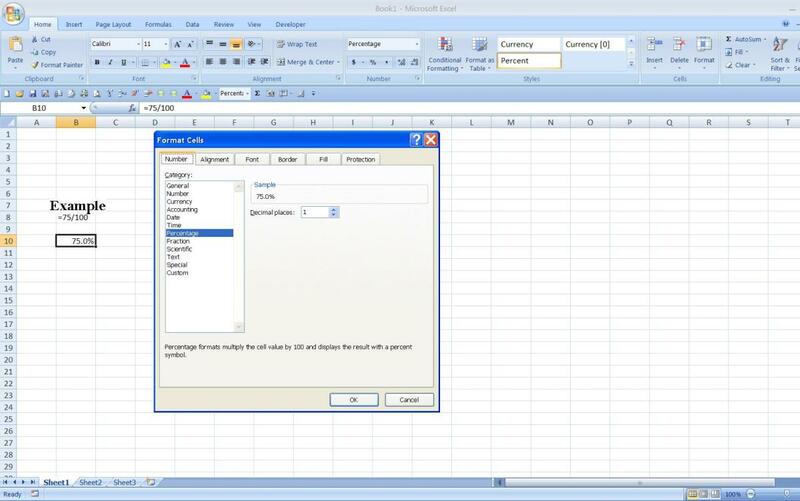 That way, not only do we gain an understanding of how the template works, but we also gain knowledge of how to use three functions in Excel 2007 and Excel 2010 that we may be able to use in other situations in the future. 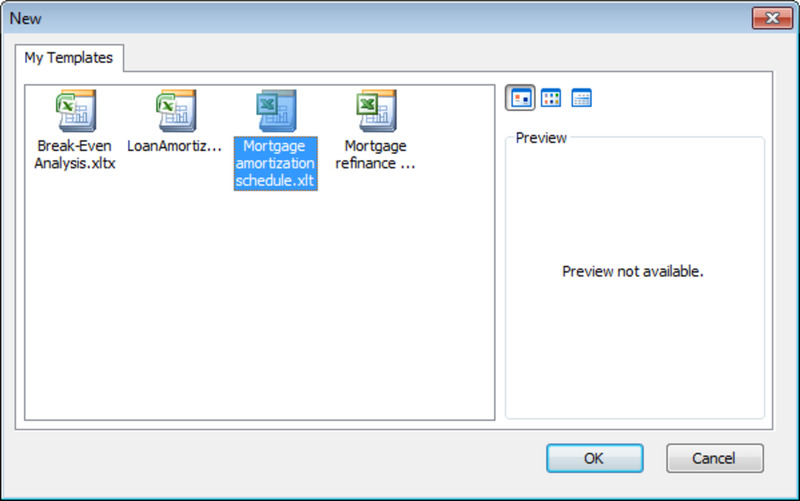 To begin, we have to link our amortization schedule with the mortgage calculator that we made in Part One. The data will feed directly from the calculator to our amortization feed. Note: the $ is vitally important as it makes it an absolute reference so that Excel does not change the I or the 16 when you copy it. This is particularly important for the subsequent formulas. 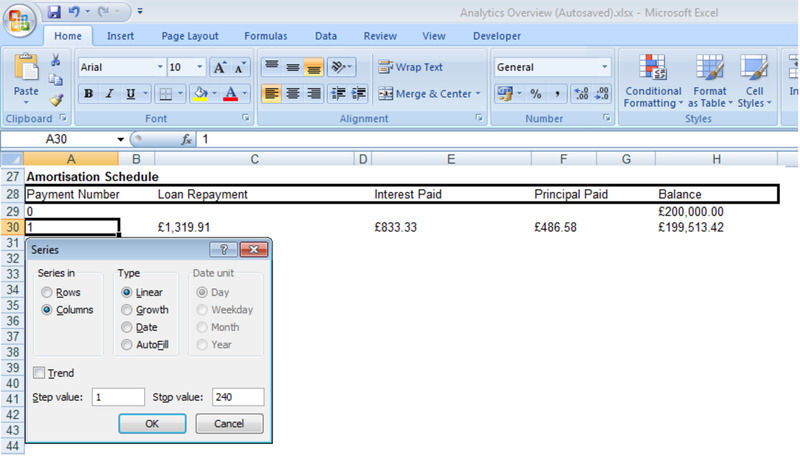 The next formula calculates the interest portion of the repayment using the IPMT function. Note: There are a number of important things to note in this formula. When creating your own formula you must use a $ everywhere I did in mine otherwise your results will not be accurate. 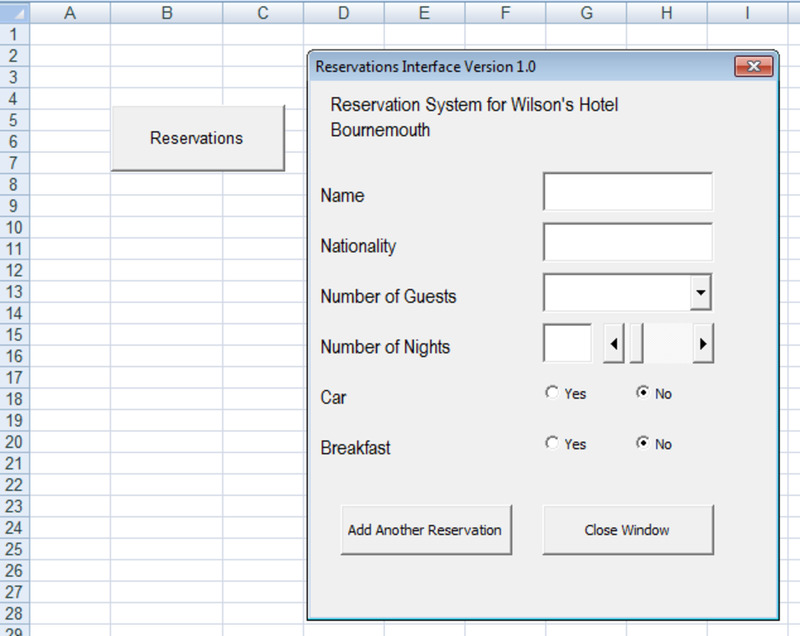 The calculation for the amount of principal paid uses the PPMT function. The syntax of the formula is identical to the syntax used above for IPMT. Once again the same care must be taken with the $ in the formula, if they are missed out then the formula will fail to produce accurate results. The final formula we need to add is the formula for calculating the balance after the repayment is made. Note: As above, the $ are crucial to allow this formula to work correctly. Now that we have that crucial second row completed, we need to fill in the remaining rows. 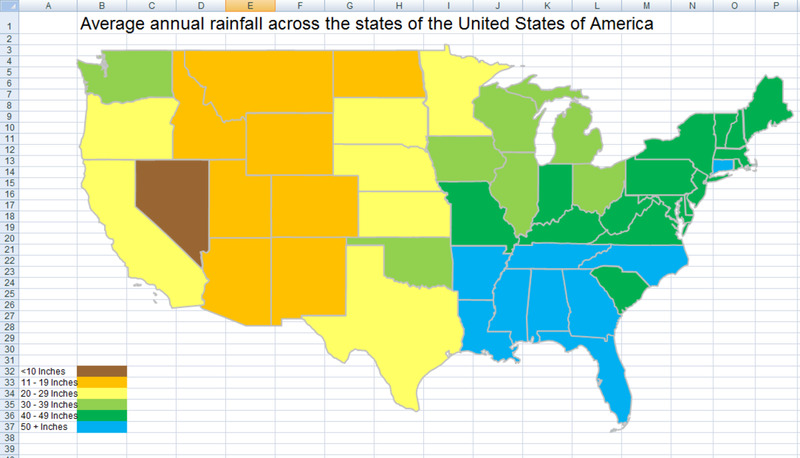 You can see how it should look in the below figure. To complete the remaining columns, select the row of cells containing your first values for Loan Repayment, Interest Paid, Principal Paid and the Balance and drag it to the last Payment Number row. As the schedule is dynamic, any changes to interest rate or loan or mortgage amount, for example, will be automatically reflected in the schedule. 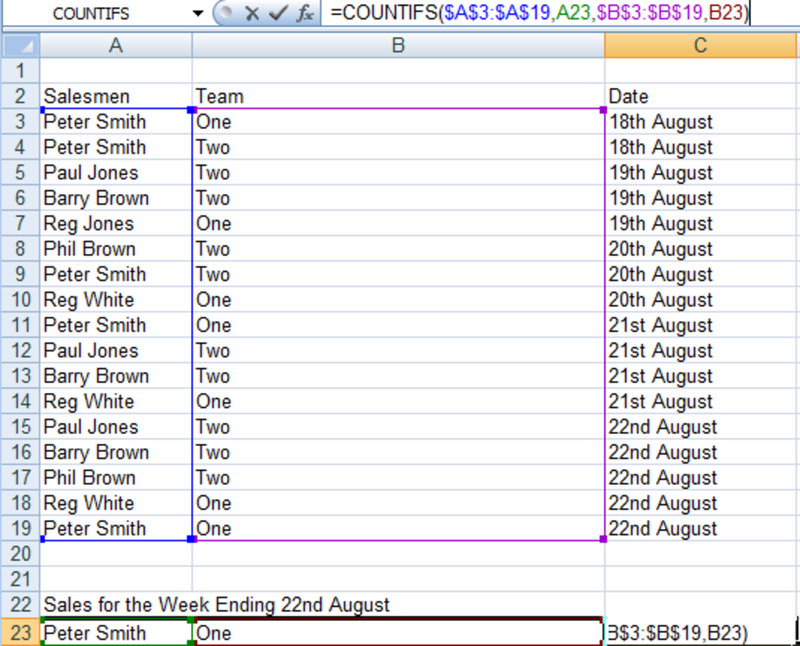 If you increase or decrease the number of years, simply add or remove rows as you need to fill up the schedule. Now, if I scroll down and select one of the cells that used to contain a #NUM, I can see that it has a formula in it but no longer displays an error. 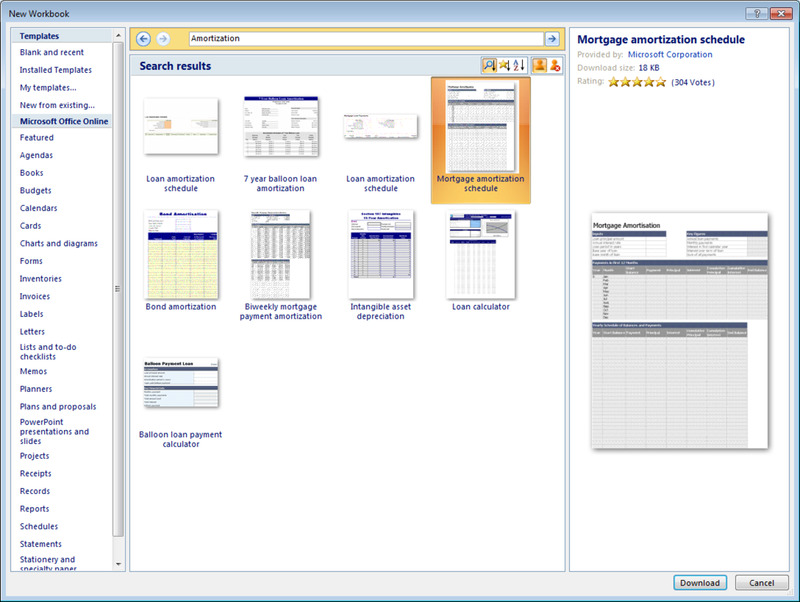 In today’s hub, we expanded on the basic mortgage calculator we created in Part One of this series http://robbiecwilson.hubpages.com/hub/Using-the-PMT-PPMT-IMPT-and-ABS-functions-to-create-a-Mortgage-Calculator-in-Excel-2007-and-Excel-2010 and created an amortization schedule. Once again, we used the PMT, IPMT and PPMT functions to calculate the repayment amount as well as the portion of the repayments that were interest and principal. 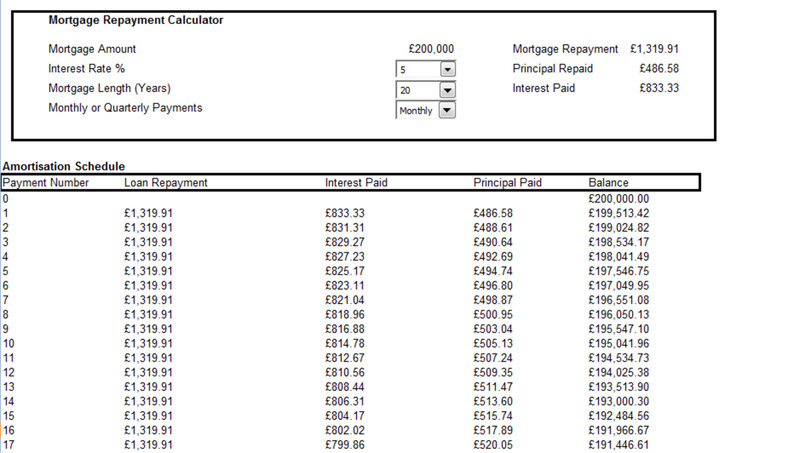 With the formulas in place, we looked at creating a series to automatically populate the repayment period. Finally, we used the IFERROR function to suppress the #NUM errors that you receive when you shorten the period of the loan or mortgage. I hope that you have found this hub and also Part One useful and informative. Thanks for reading, please feel free to leave a comment below.